The Scream franchise will break away from being a nice, compact trilogy when Scream 4 likely gets released next year. 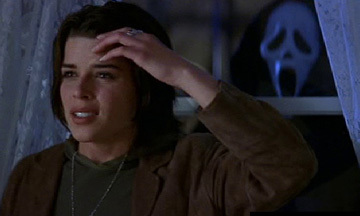 But back in 2000 we thought Scream 3 was the be all end all -- with one final Killer targeting his murderous eye on the vulnerable Sidney Prescott. How well do you know Scream 3?